Your opportunity to live in this manned gated sought after community. This price will not be seen again. Complex is a PUD, so VA and FHA financing are ok. 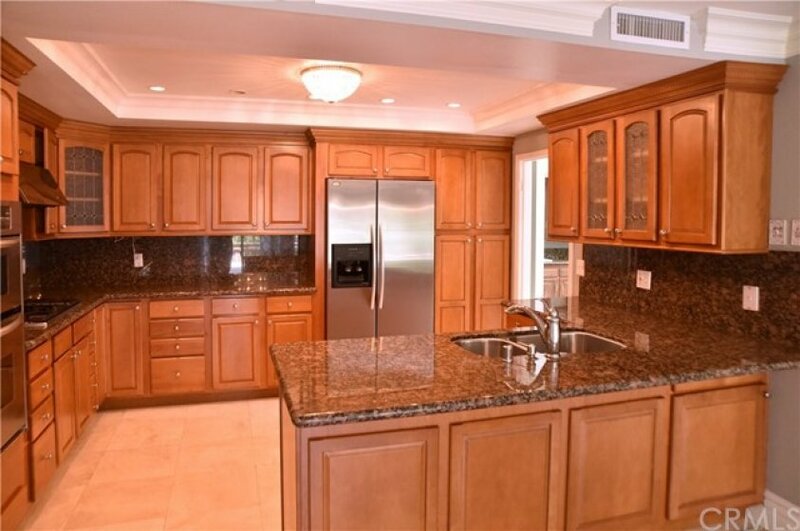 The kitchen is remodeled with granite counters, wood cabinetry, stainless steep appliances including a build-in counter-depth refrigerator. The laundry area is on the main floor and there is also a bedroom and bath. The master suite with a retreat and fireplace also boasts a slider to a deck. The 3rd bedroom is en suite, perfect for an older child or relatives. 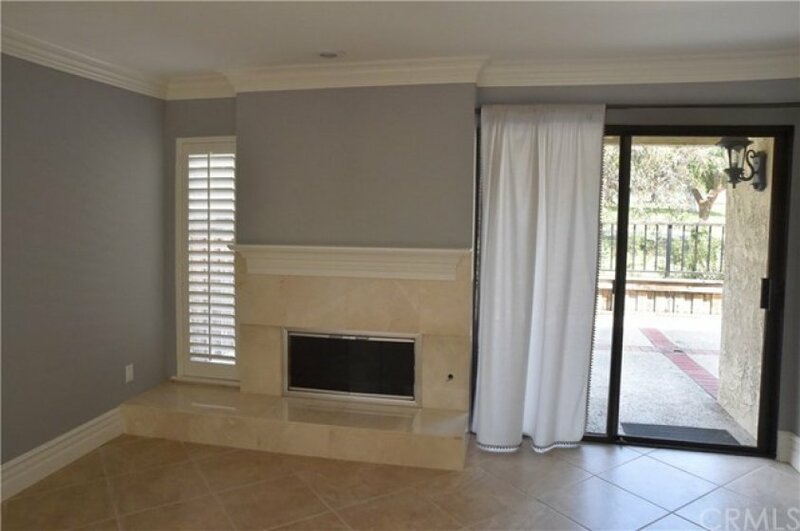 There is crown molding throughout, carpet upstairs is quite new as is the interior paint. There is an attached 2 car garage with lots of storage. The schools are excellent and include the sought-after Beechwood School K through 8. 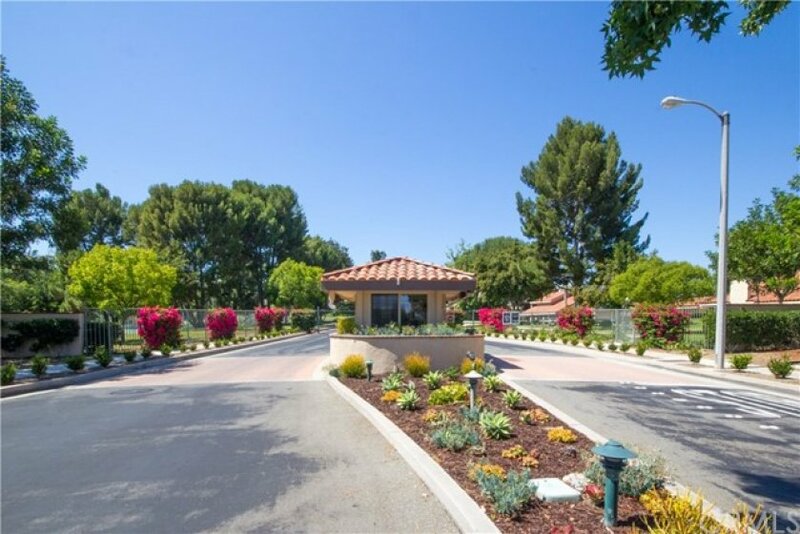 You'll enjoy the vast green spaces and miles of walking trails plus 2 pools and spas, 3 lighted tennis courts, and community RV parking for residents. 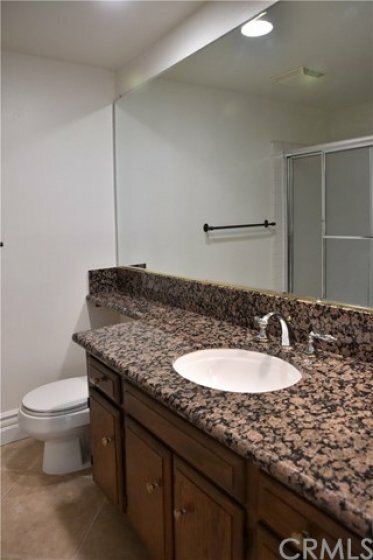 A wonderfully convenient location close to St. Jude Medical Center, CSUF, Fullerton College, sports complex across the street, access to the Fullerton loop, fine dining, shopping, and freeways. Enjoy this bit of respite in the busy city! Lot Size 2,520 sq. ft. Listing provided courtesy of Susan Braun at Century 21 Discovery. 3 beds, 2.5 baths, 2,310 sq.ft. 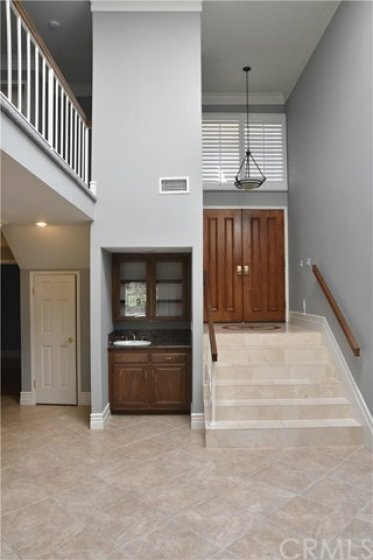 3 beds, 3 baths, 2,126 sq.ft. Back on the market as of April 9th at 8:45am, this home was originally listed on February 19th in 2019. The property is being listed at a price of &dollar;645,000 , &dollar;15,000 more than its original list priceof &dollar;660,000. This 3 bedroom, 3 full baths residence is located on Thunderbird Court, an excellent location in . With a total floorspace of 2,126 square feet, this beautiful home comes in at &dollar;303.39 per square foot. That's 6.73% lower than the neighborhood average. There are also 2.00 garage spaces available for parking. Originally built in 1978, this 2-story home sits on a 2,520 square foot lot. Listing provided courtesy of Francisco Weatherspoon at Keller Williams Realty Ntustin.